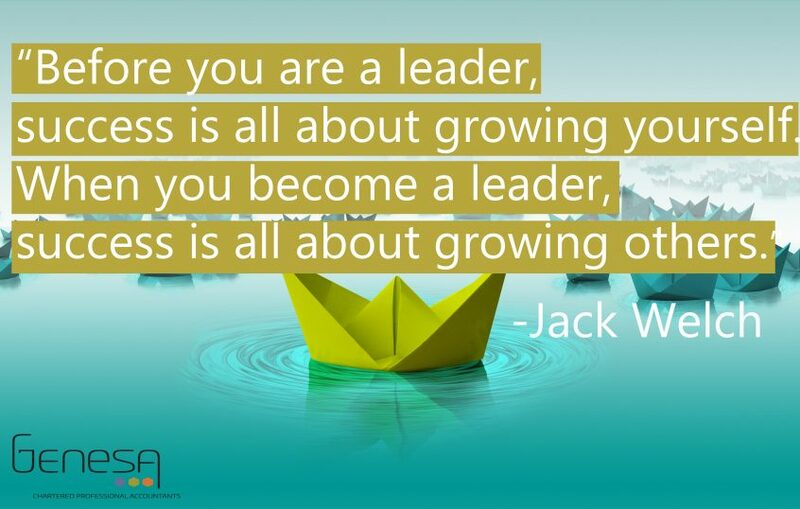 Developing leadership skills is essential to a healthy and balanced work environment. Many times, you will notice resistance from others around you due to personal habits and preference. So, how do you counteract resistance to leadership development and change perspective? Sometimes, it can be as simple as planting seeds – no, not literally planting seeds! Think of a seed as an idea or story used for subconscious relevancy and planting as the action of indirectly presenting this idea. Don’t underestimate how storytelling can impact an individual’s life. 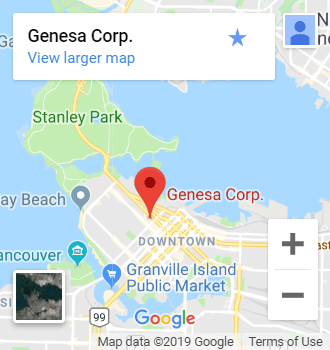 In our experience with our team here at Genesa Corp., planting seeds has been one of the most effective ways of shifting perspective and enforcing leadership development. Although we are constantly developing our leadership skills within the office, it doesn’t mean that we don’t come across resistance. Easing into the idea of personal leadership development means stepping out of your comfort zone, it means being vulnerable, it means setting an example – so naturally, you will experience opposition to this. So, how so we plant seeds? During the first month of re-branding to Genesa Corp., we told our team that every Monday we are going to send out a quote, everyone must reply with their immediate reaction and then we will use this quote as a base for discussion during our weekly team meeting. Many replies started out as one word answers, at times there were no replies. Weekly discussions? They started out with the same few people opening up, and some staying quiet. But what did this eventually lead to? After a few weeks, discussions started becoming more open – those who didn’t speak up at the beginning began relating quotes to personal experiences; they started stepping out of their comfort zone. This allowed the team a safe space for storytelling, which lead to vulnerability and relationship building. Share your ideas with us for how you plant leadership seeds! “The ultimate measure of a man is not where he stands in moments of comfort, but where he stands at times of challenge and controversy.” — Martin Luther King, Jr.